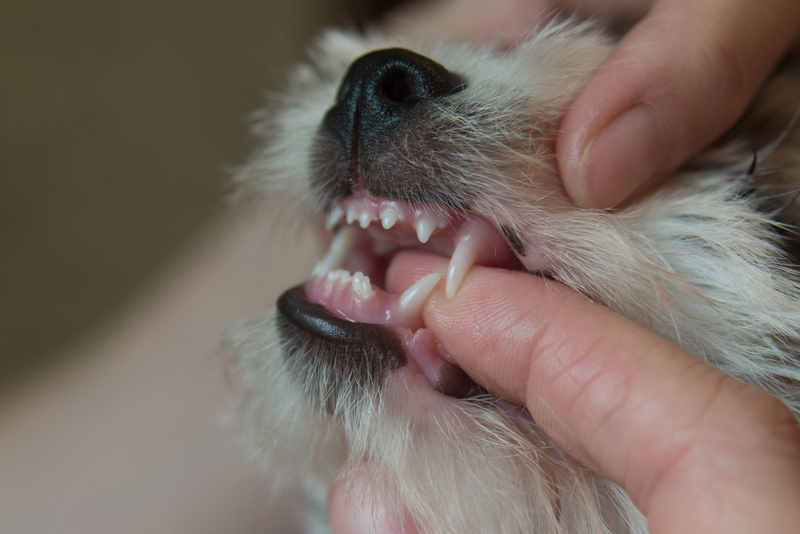 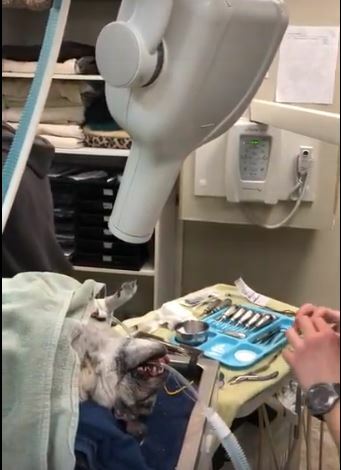 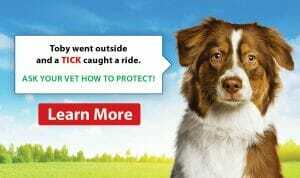 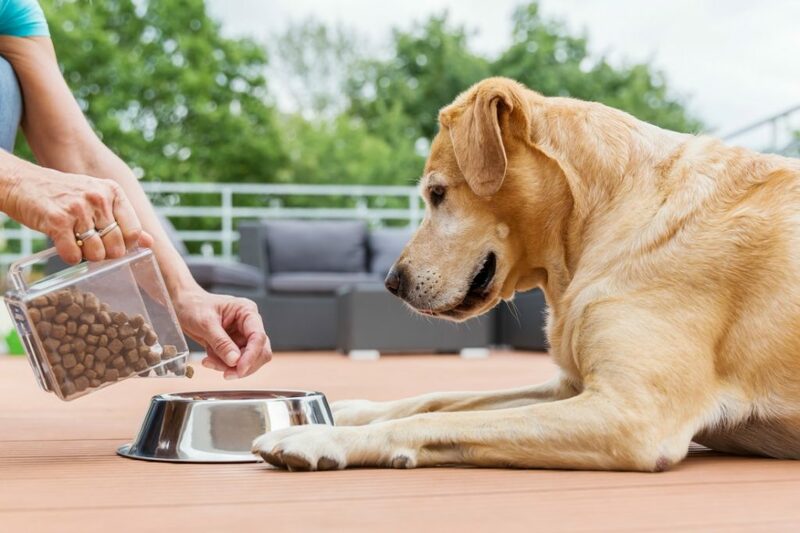 Dental Health is such an essential part of your dog’s overall health. 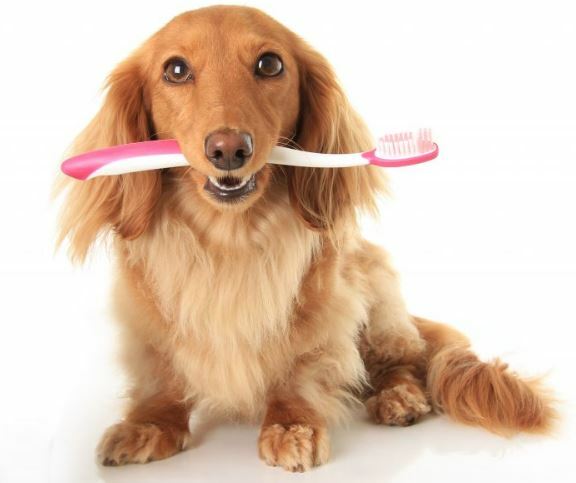 Cats and dogs need their teeth brushed every day just as we need to brush our teeth. 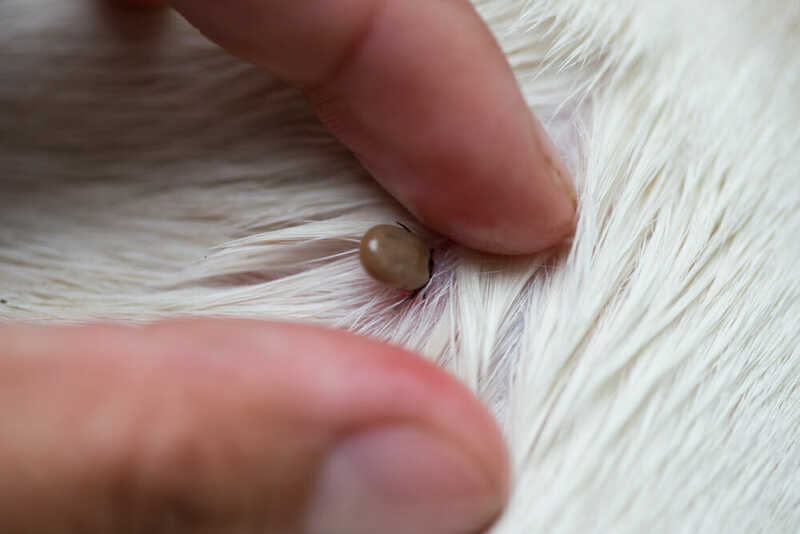 An abscessed tooth is an advanced form of an infected tooth and is most commonly seen on the upper jaw just below the dog or cat’s eye.